Huawei HG532d Router brings the superfast way to connect your internet without any trouble. Enjoy enhanced performance and attractive features available through this device. Secure your connectivity needs with up to 300 Mbps download speed for multiple devices. 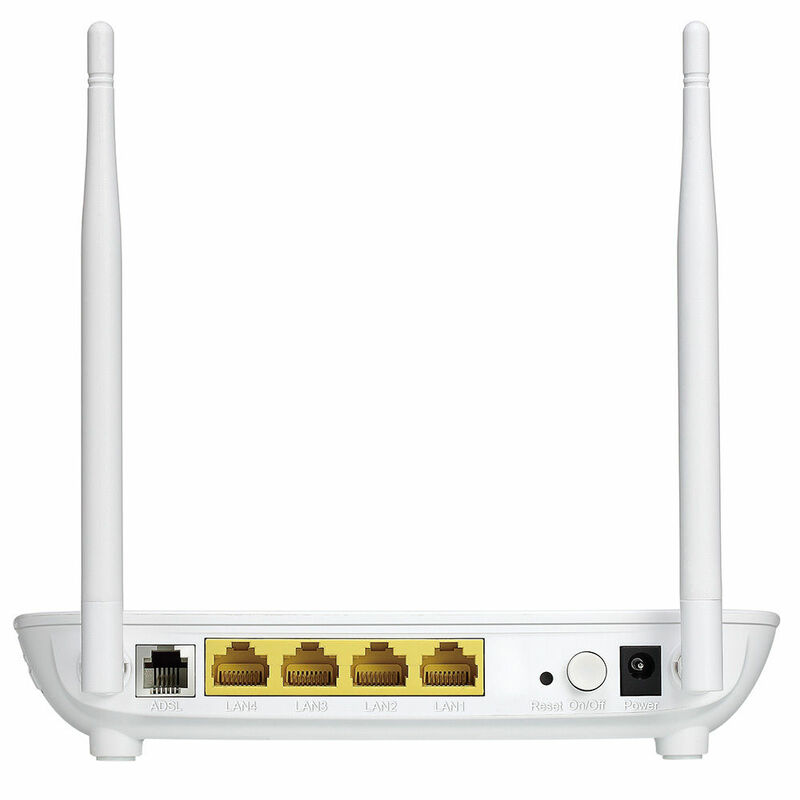 The router is equipped with two 3dbi antennas which support 2*2 MIMO technology. 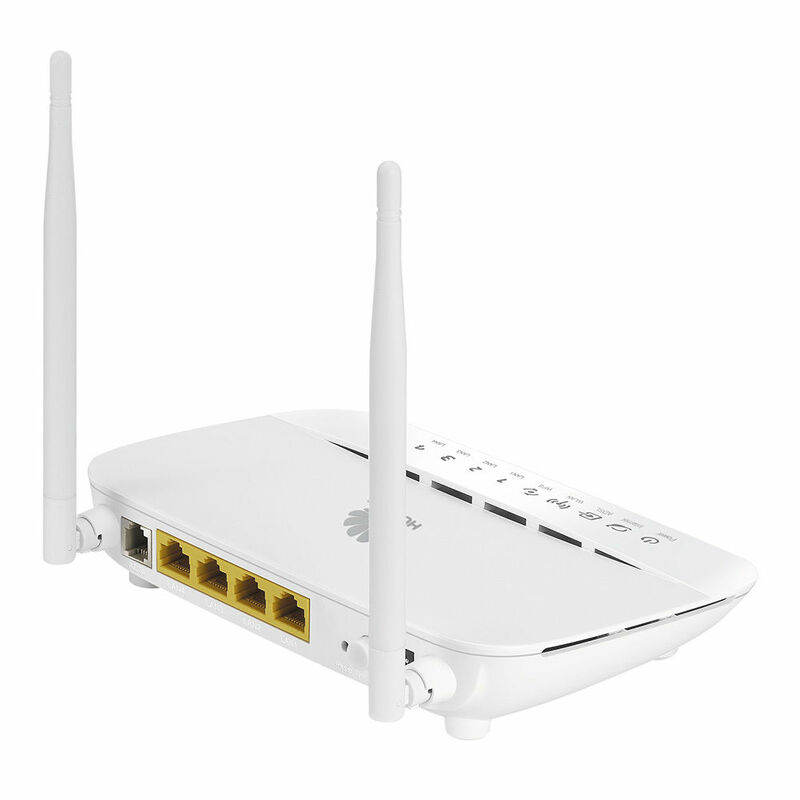 This will help in connecting your devices across extended distances with steady Wi-Fi signals.